Lawyer Content Marketing – It’s not a secret that content marketing helps a law firm get new leads, grow its client base, and build its reputation as a trusted authority in its specific niche. The problem is that most law firms lack the necessary knowledge, resources, and strategies to make good use of content marketing. Let’s look at how content marketing can significantly improve your law firm’s bottom line. So what is content marketing for lawyers? 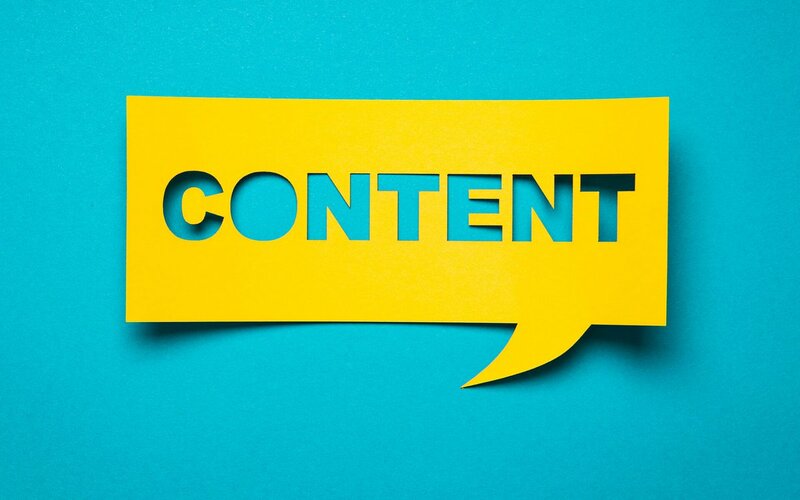 Broadly speaking, content marketing involves creating and distributing valuable content with the aim of attracting and engaging a greater audience. We live in an age where marketing messages infiltrate our lives endlessly to such a point that people have developed a blind spot for every type of advert that comes their way. Traditional ads no longer work as effectively as they used to. As a result of increasing ad blindness, brands and companies are now relying on content marketing to send their messages to their target audiences. The Internet has become the most preferred source of information. People now rely on the net to research, entertain, and network with others. It has even become a reference source for shopping decisions. With high-quality content in form of articles, reviews, videos, and infographics, you can easily engage with your target audience and grow your business. People looking for legal help always turn to major search engines such as Google for information. As a lawyer, you not only need to position your website on top search engine results but have high quality and valuable content as well. The goal of your content marketing strategy should be to establish yourself as an expert in your niche and encourage people seeking legal help to come to you for answers and assistance. At Naked Media, we help you create engaging content that converts. Here are a few reasons why content marketing should be a key part of your firm’s marketing strategy. Good content helps you to engage better with new clients. You’ll need to capture your visitor’s attention as soon as he or she lands on your website. You can achieve this by providing valuable and relevant content about your legal services. Good content establishes your credibility. Clients look for lawyers they can trust. They need to know if you have the right skills, knowledge, and resources to solve their legal problems. Your website’s content provides a powerful means of showing the potential client your expertise in the field. High-quality content improves your website’s SEO. Search engine optimization is a key consideration for lawyers. SEO helps you to rank on the first page of search engine results for relevant search phrases. It makes prospects find you via search engines. You need high-quality content to rank well in search engines. Google, for example, places much emphasis on the quality of content in its ranking factors. You need high-quality content to rank on the first page of search results. Many law firms turn to Naked Media for their content marketing needs. Naked Media is trusted by many for its unique SEO strategies, content creation and delivery, citation building, and reliable targeted backlinking strategies. You can count on Naked Media for all your content marketing, SEO, PPC, and other digital marketing needs of your law firm. Contact one of our representatives today to find out how we can transform your site into a client-converting platform.